I believe food has a purpose and that not only what we eat, but what we choose to do every day matters; and that our bodies are brilliant healers, they just need to be listened too. 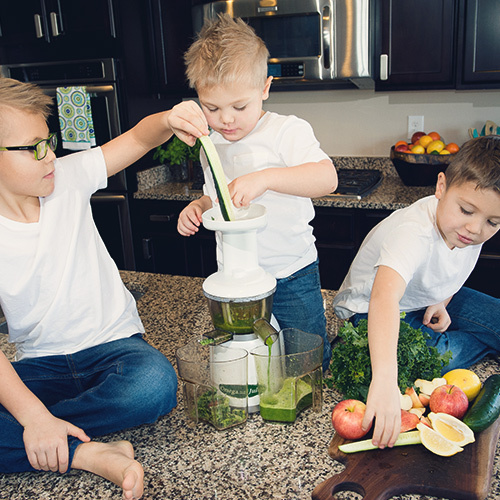 I have always possessed a love of learning; and after the birth of my first son and a personal diagnosis of celiac disease, I began investing my extra time and energy into researching ways to heal my body and transform the future health of our children. 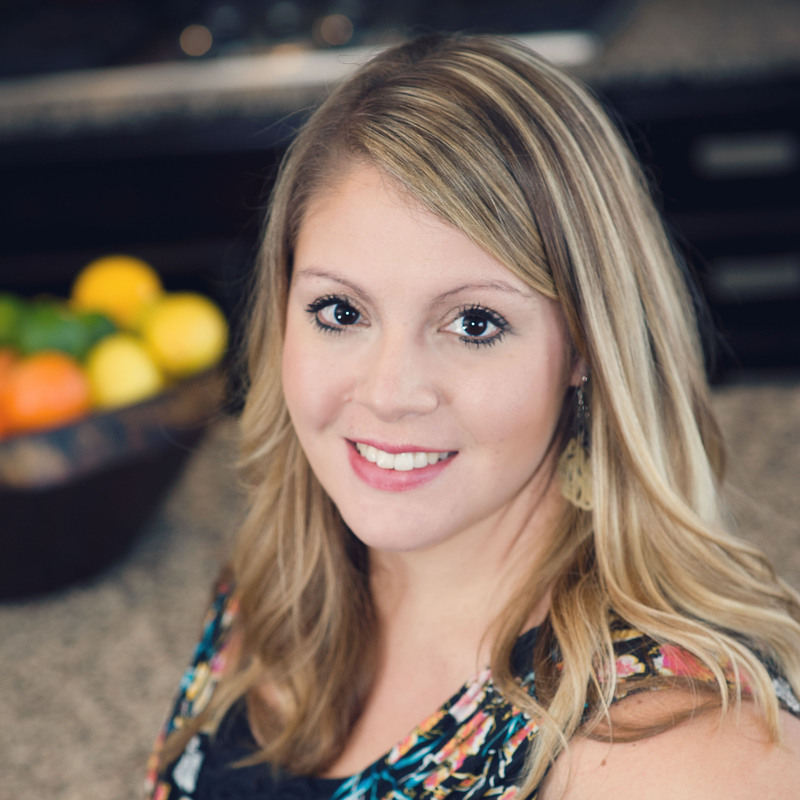 Our family made large changes in our eating habits and lifestyle. This started the shift in our thinking; that health begins at the root cause, not merely in treating symptoms. I do not believe that there is a one size fits all approach to living a healthy lifestyle. My goal is to help you identify what areas are most important to you and how you can incorporate changes into your current lifestyle. Together we will clarify your goals and create a plan with realistic and achievable steps to get you on the path of living a life that thrives. I am a mom of three very active little boys. I feel so much better than I did 8 years ago; it’s amazing. I am lover of real food, of cooking, of experimenting (but let’s be honest, I hate the cleaning up part). I love farmer’s markets & it makes me proud that my little boys enjoy them too. I am busy, but I still try to find time each day to play in the dirt with my boys. We live in the suburbs, but we try our best to grow things in our backyard. I have killed every indoor plant I have ever owned (I am still working on fixing this one). We are trying to find balance, while trying to make the best decisions for our health & family. I can’t take credit for even half of the recipes I will share. My better half spends just as many hours cooking as I do. My basil sprout photo in the intro is to remind me that the seeds we plant, do grow (we just have to remember to water them). Want to know more? Just ask. I am only a little shy (well, mainly in big groups). The Sprouted Life was born as a simple food blog, intended to help people who found themselves with a diagnosis that required difficult shifts in lifestyle and eating habits. 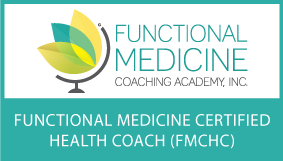 The Sprouted Life Health Coach, evolved as I began a training program at The Functional Medicine Coaching Academy (a collaboration with The Institute for Functional Medicine). 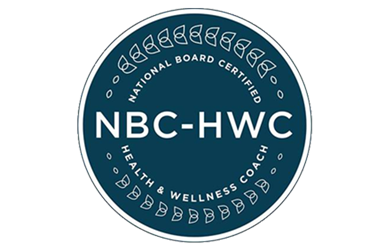 AS YOUR HEALTH COACH, I WILL FOCUS ON YOU, THE WHOLE PERSON; BY TEACHING YOU TO NOURISH YOUR BODY WITH NUTRIENT DENSE WHOLE FOODS, ENCOURAGING MOVEMENT, REMOVING TOXINS AND HELPING YOU LEARN TO RECOGNIZE AND REFOCUS STRESS. INCLUDES WHOLE-FOODS NUTRITION, MIND-BIDY MEDICINE, POSITIVE PSYCHOLOGY AND THE PSYCHOLOGY OF EATING TO HELP YOU ACHIEVE AND MAINTAIN YOUR HEALTH GOALS.